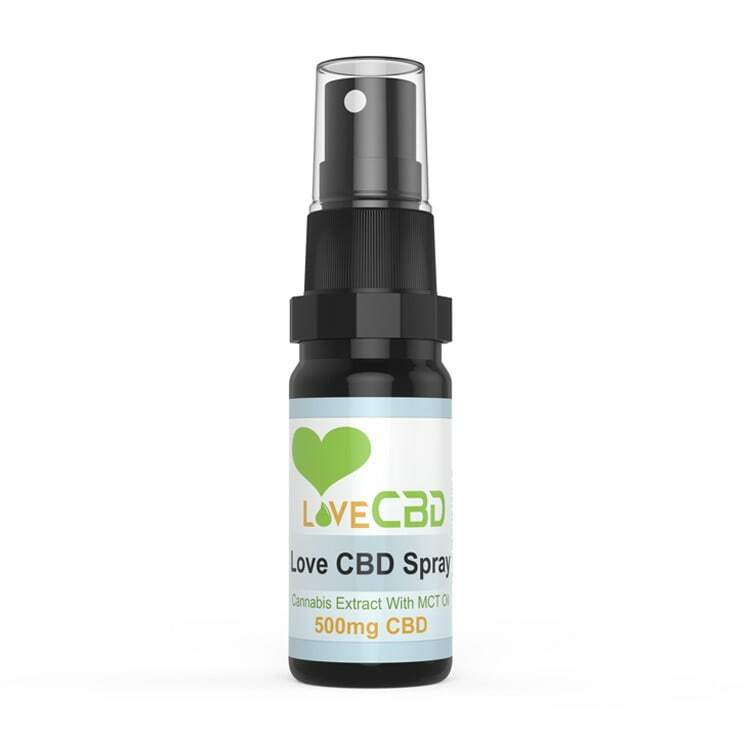 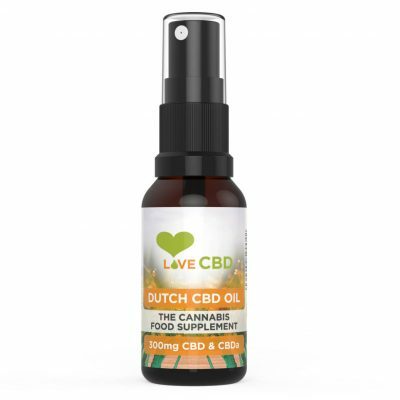 500mg Love CBD Spray is 100% simple and 100% natural – just hemp extract and MCT oil (which comes from coconut oil). 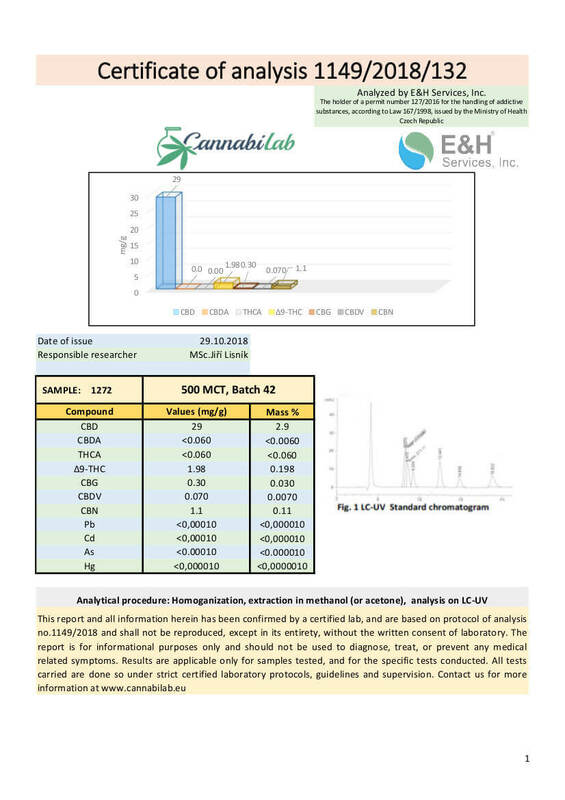 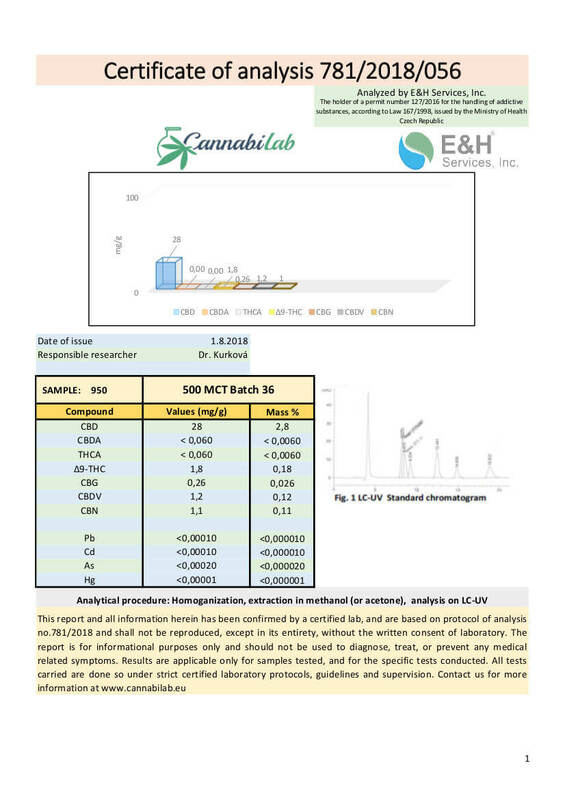 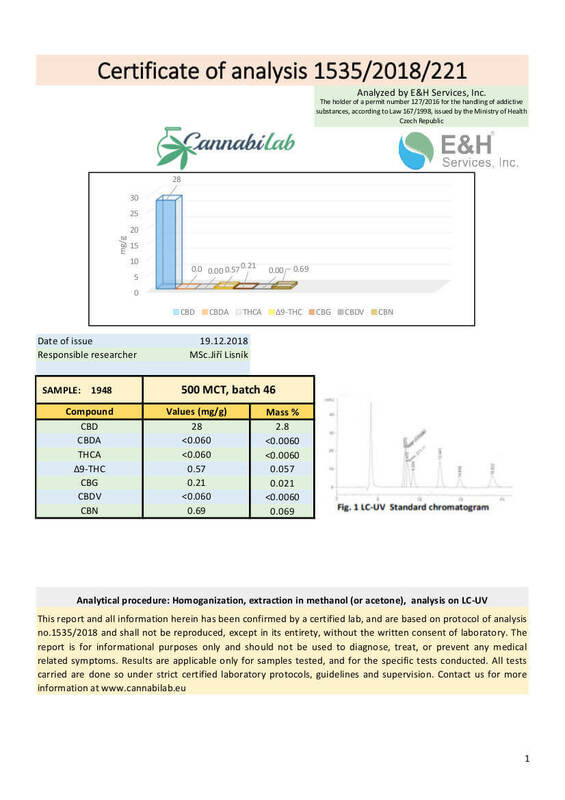 MCT oil is considered excellent at absorbing cannabinoids, as well as having a very mild taste. 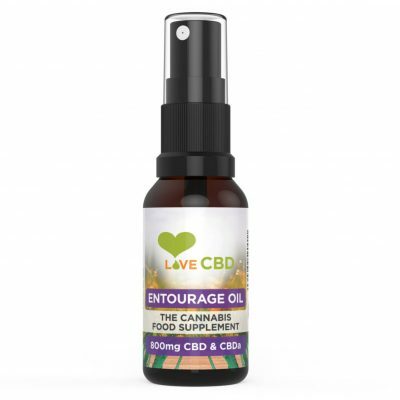 Suggested Use: 1 Spray Under The Tongue, 2-3 Times a Day.